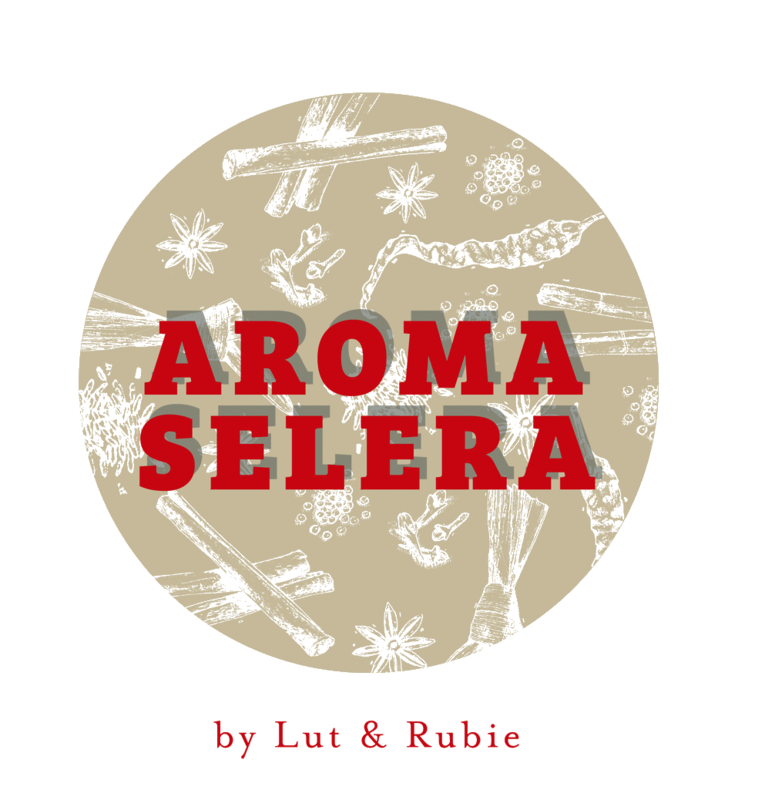 At Aroma Selera Restaurant we aspire to be the source of comforting, halal and affordable home cooked meals from the Malay Archipelago. We provide traditional and authentic classics such as Mee Rebus, Chicken Rice, Nasi Lemak and Satay. If you’d like to try something different our menu includes gourmet western dishes. 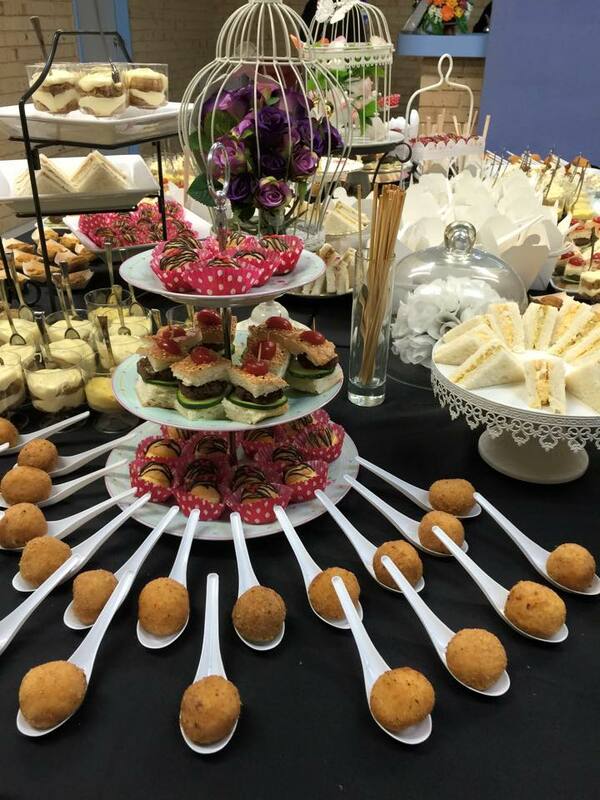 We also provide catering for your events; big or small. We pride ourselves in creating memorable ambience to suit your theme. Call us to discuss your catering needs. We look forward in providing an unforgettable dining experience for you and your family soon. We know you’ll definitely be back for more. We also do takeaway and catering. Contact us on 0421 792 673 for further information.